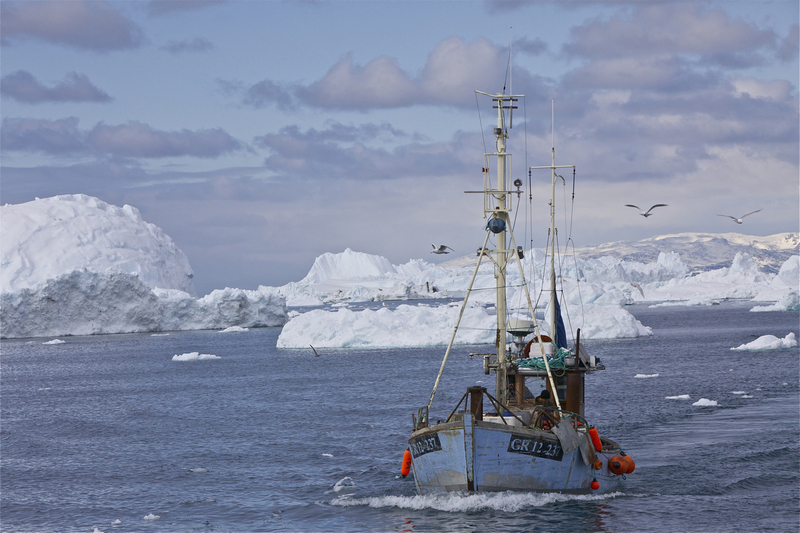 Nine nations and the European Union have agreed to place the central Arctic Ocean off-limits to commercial fishers for at least the next 16 years. The pact will give scientists time to understand the region’s marine ecology and the potential impacts of climate change. Story here. Fishing boat in the Arctic.